Single Occupancy, Group and Weekend Rates Available. 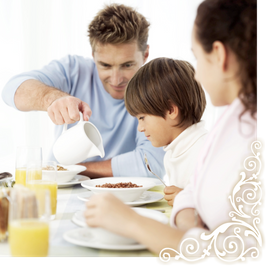 A big breakfast is served with a selection of eggs, whole grain bread, fresh fruit, juice, coffee, tea, bacon and cereals. Check in is at 4:00 pm and check out is 11:am and we are open year round.